We are currently students at a Master’s program in Pedagogy focusing on educational science- and management at the University College of Southeast Norway. As a student participating in this program we were given the opportunity to be co-researchers in different projects. 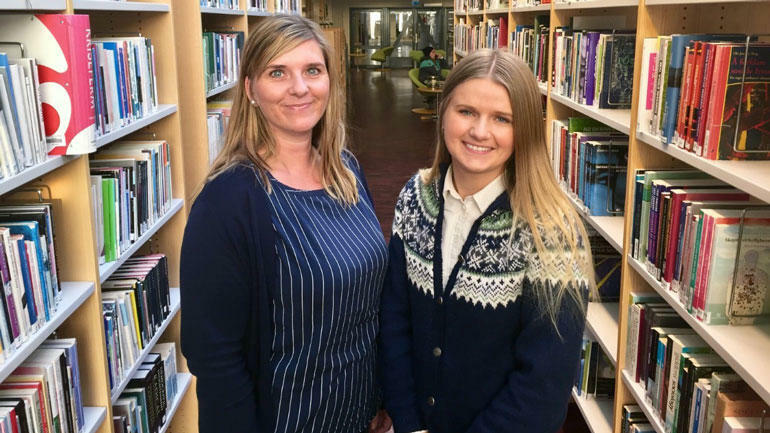 When the opportunity arose to participate in a longitudinal study that concerns the drop-out rate in upper secondary school it immediately sparked an interest. We are both trained educators working in lower secondary school and as such have a firsthand understanding to the fact that there will be numerous reasons behind students dropping out of school. This sparked our interest to acquire more knowledge about this issue. Working as co-researchers gives us a feeling of contributing to something bigger and that this work is of importance. By gaining access to existing research material, combined with the fact that we are still free to research any given topic within the projects perimeters our possible field of research has been greatly expanded. Coming into the project we had a warm welcome, and we both feel that this context offers a safe, including and academically challenging environment. Being surrounded by a large group of experienced researchers is a great advantage. Best regards, Sofie Tveit and Trine West Svenni!